and The Lighthouse was a finalist in the Best Formal Dining Category. 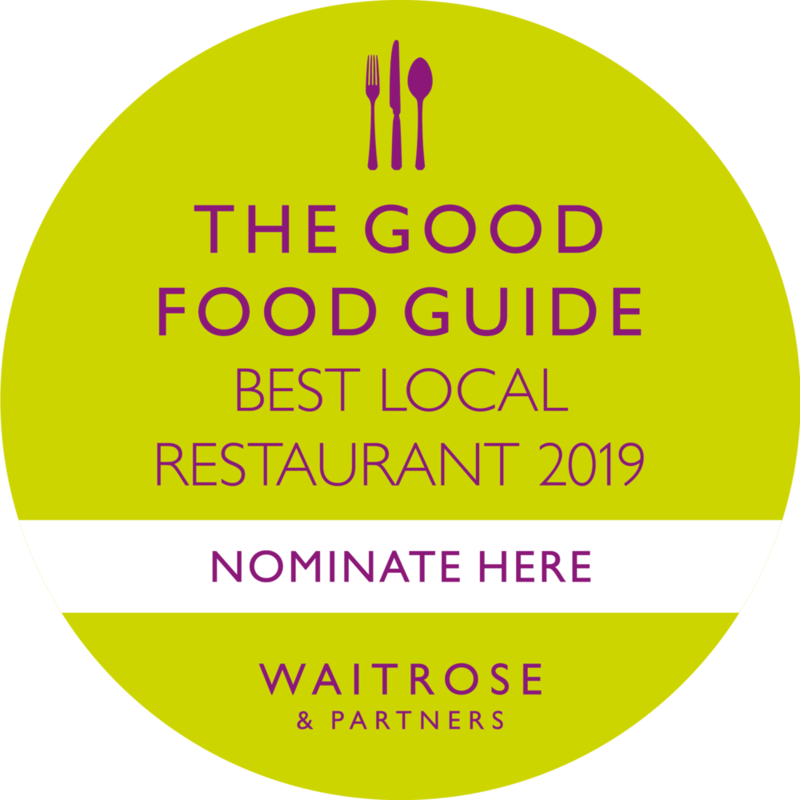 We are so very thrilled and proud that our wonderful team at Boboli has been recognised and rewarded for their tireless commitment and hard work. And what a night we had, truly celebrating, as I fear the photos will reveal. Since opening Boboli in 2007 we have been recognised in both the Good Food Guide and the Michelin Guide, and have often received rave reviews. But we are so excited to win this award in particular as it’s from our local community and peers. Thank you to Leicestershire Promotions for their endless support of all that is wonderful about our beautiful county, and most of all, to our loyal and faithful customers, without you none of it would be possible.